Colleen works with groups, teams and individuals, globally, online. She has been a virtual worker for over 15 years and is passionate about helping people and organisations work well together, especially in a digital, ever changing, increasingly complex world. Her main area of focus is on enabling healthy relationships with self, others and work, with a purpose to help people alleviate stressors, strains and stress associated with change and work/life integration. With 20 years’ corporate experience across major business sectors, her insights into how individuals and teams successfully deal with change come from a variety of complex projects and strategic business initiatives, many of which were global and managed remotely. This experience, together with a passion for people development, relationship systems, positive leadership, culture and change, means she is able to help organizations, large or small, deal with an environment characterized by ongoing complex change thereby helping them to create a healthy, positive, thriving culture. 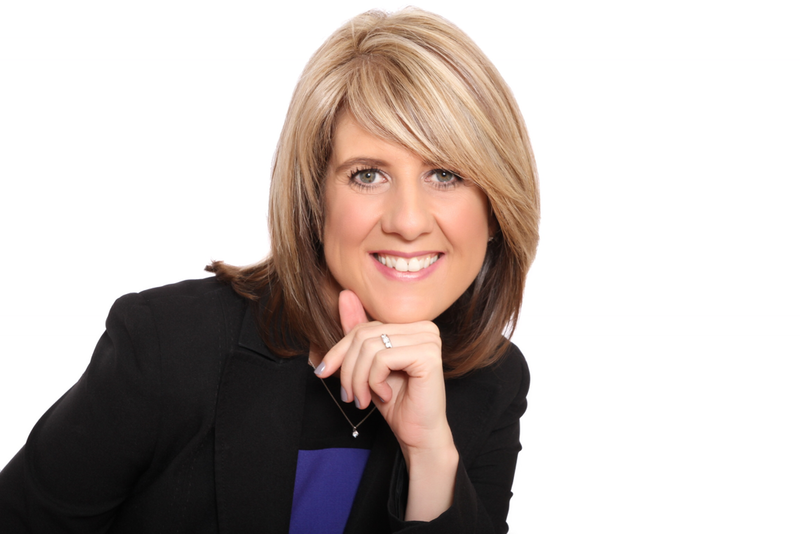 Colleen is a credentialed member of the International Coach Federation and recently served on the Board as Regional Lead for Gauteng, South Africa. She is a positive agent for Leadership & Change and is also a member of the Society for Industrial and Organisational Psychology and International Enneagram Association. She is an accredited team and individual Enneagram facilitator and trained ORSC™ Organization and Relationship Systems Coach. Colleen is currently furthering her studies in Psychology and Business Management at the University of the Witwatersrand. Colleen is passionate about and actively involved in women's leadership and empowerment initiatives.